Recently my sixth graders began researching ancient civilizations, and one topic which seemed to excite them was the inventions created thousands of years ago that we still use today. That's not surprising; children, after all, are born creators. So what better way to end the school year than by giving students opportunities to be artists and inventors? The best way to get students excited about invention is to provide loads of fabulously illustrated books on the topic. One of my new favorites is A Native American Thought of It: Amazing Inventions and Innovations , by Rocky Landon and David MacDonald (Annick Press). 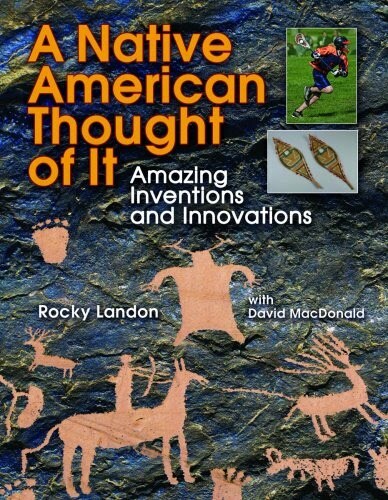 By now we all know that moccasins, canoes, and snow shoes were invented by Native Americans, but how many of us knew that these amazingly adaptive people also created syringes, diapers, and hockey? This inviting book contains lots of awesome pictures and just enough information to get students hooked. Equally exciting is the companion book The Inuit Thought of It: Amazing Arctic Innovations by Alootook Ipellie and David MacDonald (Annick Press). In a land where it rarely gets above freezing, and much of each apart of the year is spent in either 24 hour darkness or light, you need to be pretty clever in order to survive with the limited resources nature provides. In addition to being fantastic reads for an invention theme, both of these picture books fit in well with the theme of survival. Intending it to help safely advance road and bridge construction, Nobel saw his most famous invention used in the development of military weaponry. After reading a newspaper headline mistakenly announcing his death, Nobel was inspired to leave a legacy of another sort. 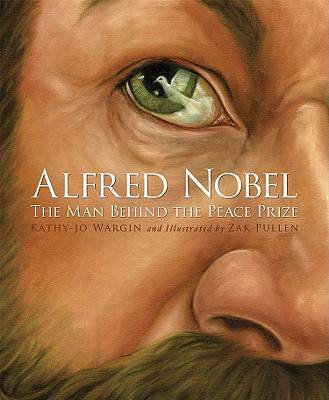 Even middle school students will appreciate how author Kathy-Jo Wargin and illustrator Zachary Pullen capture Nobel's life story in concise picture book format. As an extension activity, students might research a winner of the Peace Prize (all listed in the back of the book) and create a similar picture book format biography. (For other extension ideas, visit the Sleeping Bear Press site for the free, downloadable teaching guide to accompany the book). Closer to the heart of many children (certainly my own!) 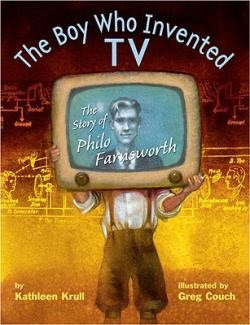 would be The Boy Who Invented TV: The Story of Philo Farnsworth , written by Kathleen Krull and illustrated by Greg Couch (Knopf Books for Young Readers). For many years Farnsworth's innovations and discoveries went unheralded, and yet he was truly a pioneer in his field (there's an inside joke there if you've read the book). In addition to the supplemental materials at the book's end, be sure to check out the teacher's guide for this book, which includes an interview with the author. You might recall that Kathleen Krull is the talented author of Lincoln Tells a Joke: How Laughter Saved the President (and the Country) ; I recommended that title in a post about persuasive writing. She's also the author of four fab titles in the Giants of Science Series: Marie Curie , Albert Einstein , Leonardo da Vinci , Isaac Newton, and Sigmund Freud . Yes, we've seen all of these folks written up before, but Krull's approach is a fresh one that makes these "old, dead scientists" come to life for today's students. The History of Invention shows students just how old some of our innovations are! What invention, not pictured at the site, will your students investigate? 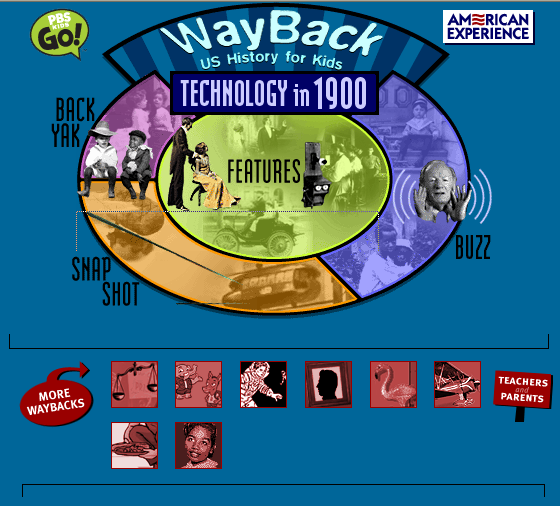 Take an interactive tour through the 20th century to see how technology changed the American home. Cool interactive games to learn about inventors and inventions (lots of women inventors!). At Wayback, Students learn about tech circa 1900. Many fascinating innovations came about at this time! I recently blogged on The Secret Life of Scientists at my Teaching that Sticks site. Kids will dig learning how modern, real-life scientists are putting their passions to work in the field. By way of example, check out scientist Nate Ball. New Scientist video channel at Youtube features short video features of the latest in scientific advances. An interactive timeline about Benjamin Franklin's amazing life and inventions. Lots to see and do here! Online and off-line activities for science learning from the Franklin Institute. Kid Inventors' Day is January 17 each year (mark that on your calendar!). This site features some ways to observe it. You can find more neat videos and ideas for this annual event at the Meet Me at the Corner site. 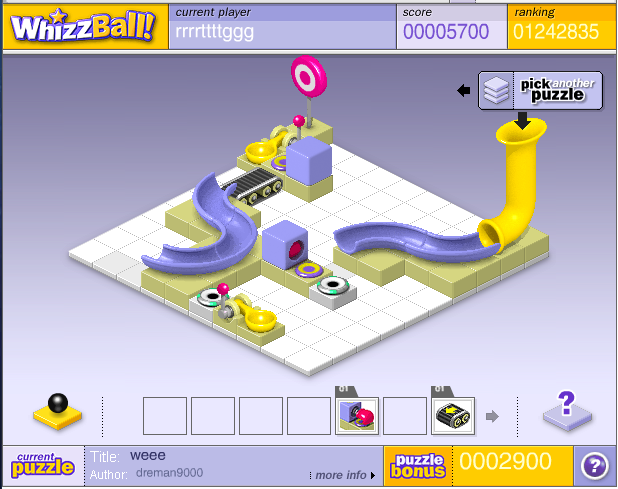 At Launchball, students learn about the common properties of objects as well as electronics as they attempt to meet the challenge of each level in this addicting, physics based game. Addicting to say the least, Bloxorz requires that students manipulate various elements of a levitating path to move a block to its destination. Easier said than done, and twice as fun. Edheads features cool, interactive, online explorations with simple machines (and some other neat experiments as well). The Invention Playhouse features cool ideas to explore online. 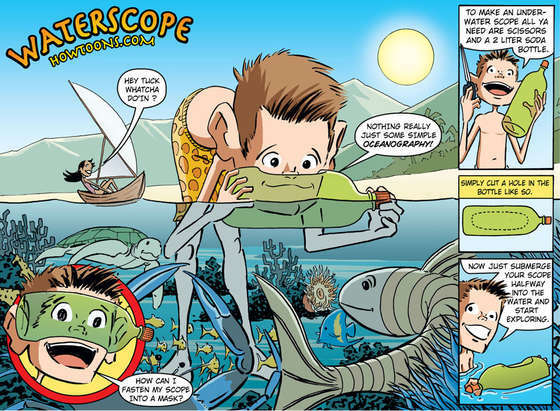 Instructables are easy-to-do, fun experiments, explained through whole-page, full-color cartoons. (Check out the cool Underwater Viewer pictured here). Whelmers are really cool science activities which require minimum materials to achieve maximum wow effect. Hunkin's Experiments is a one-stop shop for some really cool experiments. Simple cartoons (as fun as the experiments themselves) walk you through the steps. Surfing Scientist is a popular show and site in Australia, but not as well known here in U.S. Really cool experiments to be done with easy-to-find objects, with full explanations of the scientific principles. I love The Inuit Though of It! My family was really excited about it, as my children are one quarter Inuit. I remembered making Inuit sunglasses out of the cardboard from our ration packs when I taught wilderness survival, so after we finished the book we made some. We cut them out of cereal boxes and then I let the children paint and decorate them. Their nanuck (grandmother) got a real kick out of it. Great post! Great Post! I have seen some of your posts and liked your blog very much. Wow! This is my new favorite book blog!!! Thanks for the recommendations. Keep up the great work! Glad you found this post to be of use! Now that I'm back blogging (after a seven month sanity break), I hope to get more good stuff out there!